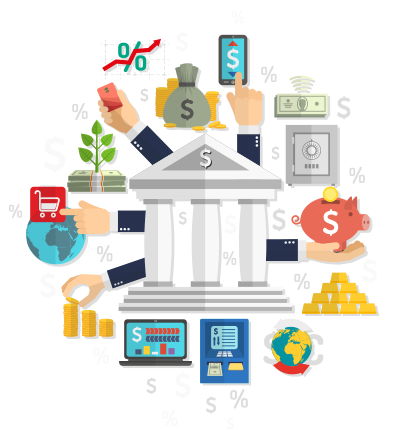 Below are the application documents required to start the credit process with the Bank. As of February 2019, the application process has changed. Please be aware that you may be required to provide new/different information then previously. NEW – The BMO Agreement is now a fillable pdf. You may fill the document out on your computer, save it to your desk top and print it out to include it with your other required documents. REQUIRED – Minutes from the Board meeting where the resolution was passed OR Website link/list of Board Members (fname, lname, Board Member titles if applicable). The minutes do NOT have to be approved. REQUIRED – Please return these documents with the Board resolution and 3 years of the most recent financial audits. p-Card packet check list The checklist is designed to help you return the correct information so we can begin processing your application. This also includes where to send your application packet. Original School Board Resolution (required). You may use this template or create your own. BMO Member Agreement (required). This is your application to the Bank for a line of credit. Please be sure to be consistent in the name of your organization. It must be the same throughout the BMO agreement. Schedule 5 (page 28 ) signatures of each Program AdministratorPlease return these documents with the Board resolution and 3 years of the most recent financial audits. Now that I have sent in all this paperwork, what happens next? Once your State ASBO has received all of the necessary materials and application, they will be reviewed, signed and sent to the BMO Harris Bank (Bank of Montreal) on the same day that they are received. After you have passed through AML and Credit you will move on to implementation. Next you should receive a “Client Implementation Guide” from Harris/BMO, which is very user-friendly. Shortly after receiving this guide, a Webinar training session with your p-Card Administrator will be conducted via telephone conference call. The initial training of your Program Administrator will be scheduled on a first come, first served bases, and in most cases will involve a 30-45 minute telephone/Webinar session. Your implementation packet and online training component will round out what you need to know to get cards issued and being used. Cards are customized and ordered online and delivered to your p-Card Administrator. This is a great opportunity for school districts. Your use of the program will improve operations and strengthen the school business management functions and tasks in your school. Contact Holly Wallace by phone at (815) 793-4655 or by email at hwallace@iasbo.org any time you have questions. Spend Dynamics is a powerful online tool that you can use 24/7 to manage your p-Card program. 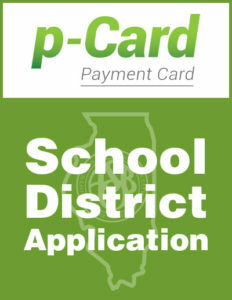 Partner with Illinois ASBO, BMO Harris Bank/Mastercard, and other districts throughout the nation utilizing the procurement card (p-Card) program.